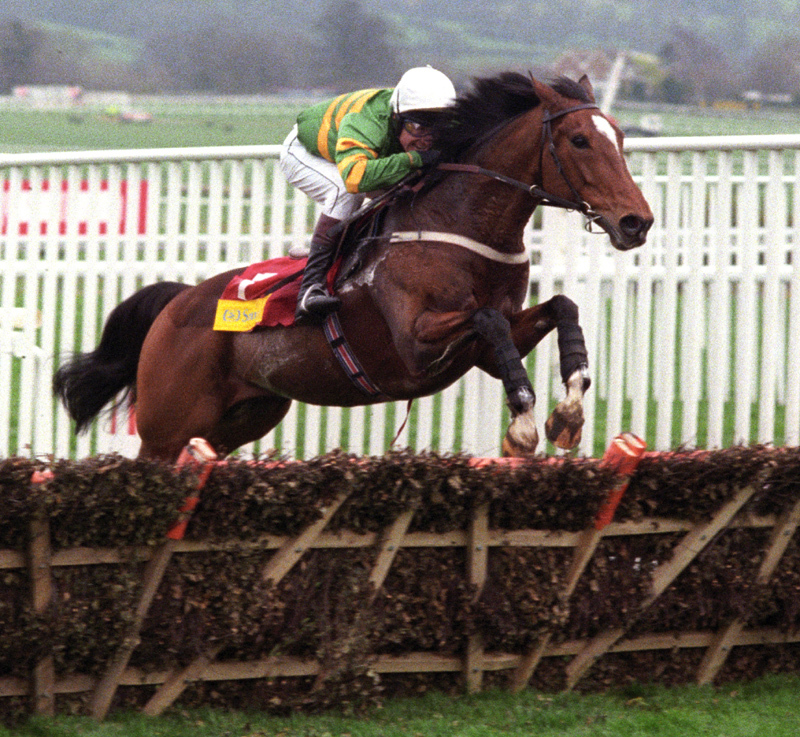 Having enjoyed an extensive and unique career, Istabraq is a horse with a hugely impressive history to look back on. A bay-coloured Gelding, Istabraq was brought up as part of the unique stable of the Shadwell Estate, and is owned by Sheikh Hamdan bin Rashid al Maktoum and JP McManus. Across a hurdling masterclass of a career, Istabraq picked up a barely believable three Champion Hurdle wins as well as various different Hurdles, from the Deloitte Novice in ’97 to the Aintree Hurdle in 1999. Across a unique and powerful career, the wonderful Irish thoroughbred continued an exceptional increase in popularity and performance. Although originally bred for flats, it was hurdling where Istabraq showed its finest form and, before long, it was being used in this kind of racing. 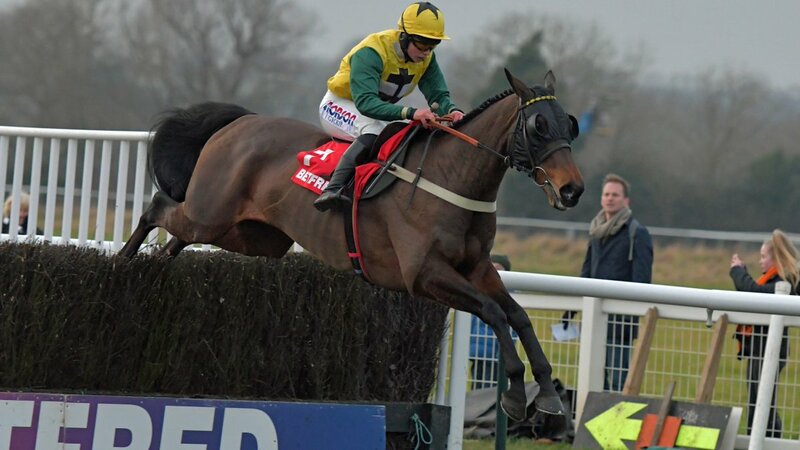 Sold to John Durkan, it was trained by Durkan before his untimely diagnosis of leukaemia. 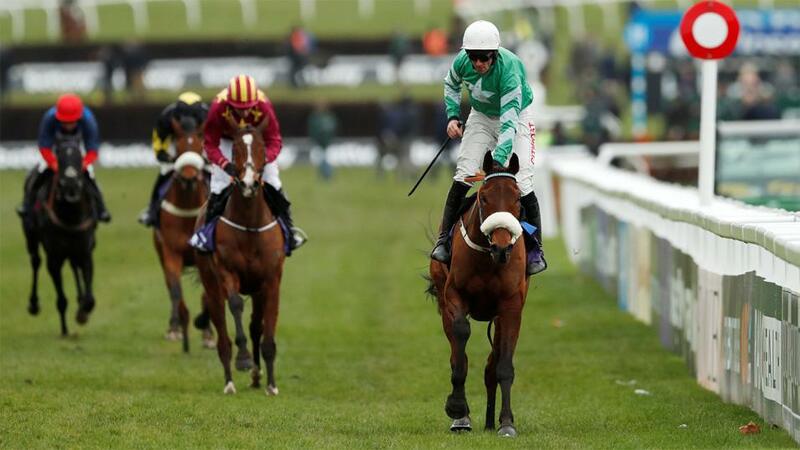 Instead, it was trained by Aidan O’Brien – sadly, Durkan died before it won the 1998 Irish Champion Hurdle. With its first win at the 1998 Champion Hurdle, it was proclaimed that the win – by Charlie Swan – was for Durkan. From then on, though, Istabraq became one of the most consistent horses on the circuit. 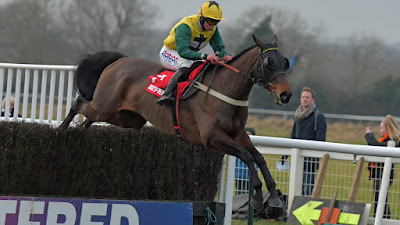 From 1997-2002, it was a dominant force on the circuit, with titles coming at the December Festival and the Irish Champion Hurdle in the new millennium. Sadly, it had to retire after pulling back muscles and never being able to return to previous levels. Today, it lives at Martinstown with JP McManus, it’s long-time owner. 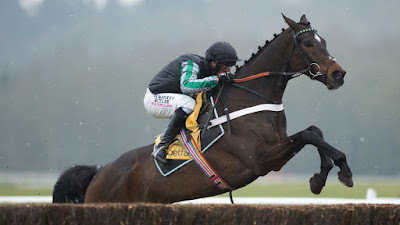 Wins – Champion Hurdle (1998, 1999, 2000), Irish Champion Hurdle (1998, 1999, 2000, 2001), Aintree Hurdle (1999). Associations – JP McManus, John Durkan, Aidan O’Brien, Charlie Swan. From a betting perspective, I'm sure many of us are guilty of often putting our big wins solely down to skill, and our losses down to being 'unlucky'. In some situations though such as big accumulator wins or other unlikely outcomes that seem to somehow effortlessly fall into place, we should concede that luck can indeed play a meaningful role from time to time. With this in mind then, let's embrace some of the outsider odds moments that clearly have a big dollop of luck involved and revel in the unfolding good fortune! Surely one of the luckiest (or perhaps) craziest betting moves has to be the 'all or nothing' roulette bets that you sometimes see. 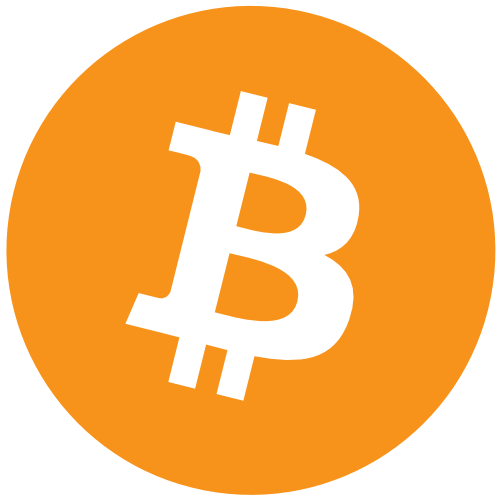 You can of course participate yourself with a BitwinBitcoin bonus code , after all who doesn't like to try their luck with a spin of the wheel from time to time. One noteworthy big win of recent years was a stunt a few years ago where one man, Ashley Revell, bet the proceeds of all of his worldly goods ($136,000) on a single spin of a roulette wheel. He opted for red. The idea came as result of a drunken conversatio with friends, and the Brit couldn't let the idea drop. Thankfully for him he won, but imagine how utterly gutting it would've been if he's lost everything. "That spin was the most amazing moment of my life. It is a cliché but time did stand still. It was just complete calm" said Revell of his win. 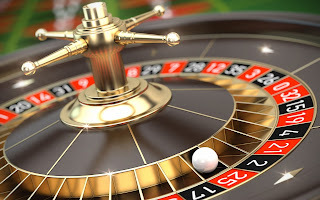 A not quite such extreme bet, though more unlikely in terms of probability, is the good fortune of brazilian businessman Pedro Grendene Bartelle, who placed $35,000 on a single roulette spin (number 32) in 2017 at Hotel Conrad in Punta del Este, on the Uruguay coast . Lady luck was more than on his side, as his number came up, winning him a staggering $1.2million. Not bad for a few seconds work! Of course it's impossible to know how often he's 'gone big' on a single number, since he was already a mult imillionaire, but it's still a great moment to be captured on film. Moving onto the territory of sports betting, one multiple / accumulator bet in recent times that sent my head spinning was a crazy 17-fold football accumulator by an online punter. The 50p 'match result' and 'both teams' to score bet, saw the lucky individual win a healthy £61,000. As you'd expect not all of the results were a formality, but by the end of each match the stars had aligned and ultimately a win's a win! A representative for the losing bookmaker predicted that this would be hard to top in 2018 in terms of how outlandishly difficult the accumulator was to land. What's your unlikely bet that came good? I remember the days when betting was either the domain of heading to the bookmakers, casino or making your way down to the race track. None were particularly seen as attractive or unattractive options, they were simply the only shows in town. 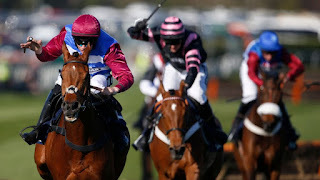 Now of course with gambling moving firmly into the 21st century that's all changed, and often betting shops are now seen as something that's rather old hat or quaint. Of course there are betting terminal casino game options in bookmakers and the like that are fairly popular, but that's not the full picture. Now bookmaker websites often take the place of physical bookmakers, and casino websites emulate bricks and mortar casinos. 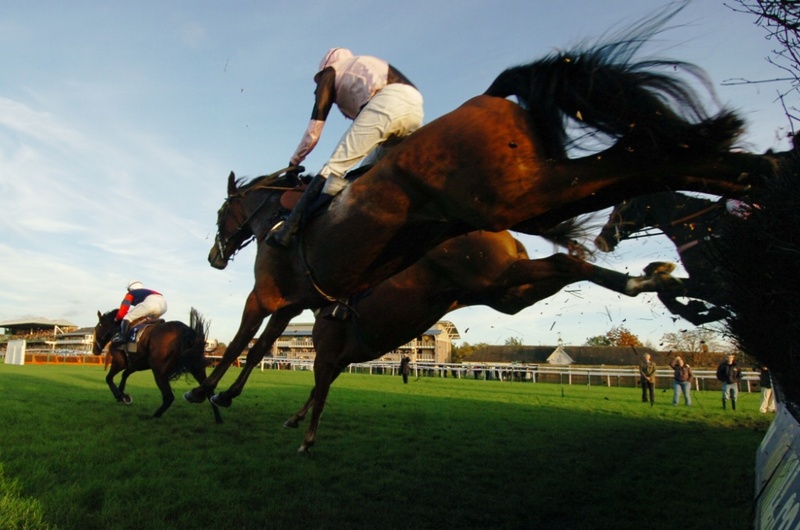 Punters can even 'cut out the middle man' entirely with peer to peer betting exchanges. Even currency is now an area where there are now more options than ever. Many gamblers now opt to bet via an online bitcoin casino. Some see this as an appealing option due to the lack of bitcoin regulation and it was bound to happen anyway really, as the balooning value of bitcoin creates markets where people want to use this ever more versatile cryptocurrency exactly how they please. Many of these bitcoin sites have the same kind of bonus offers that gamblers know and love from more typical betting websites and so playing for bitcoin instead of other forms of currency is largely a seamless process. Of course not everyone owns bitcoin, but for those who either do, or have an interest in acquiring them (as many do each time the currency makes the news after reaching a new high!) this is certainly an option worth considering. Whether you move with the betting times and use online betting exchanges, online casinos, online bookmakers or a combination of the above, the topic of bonuses really is a point worth stating. 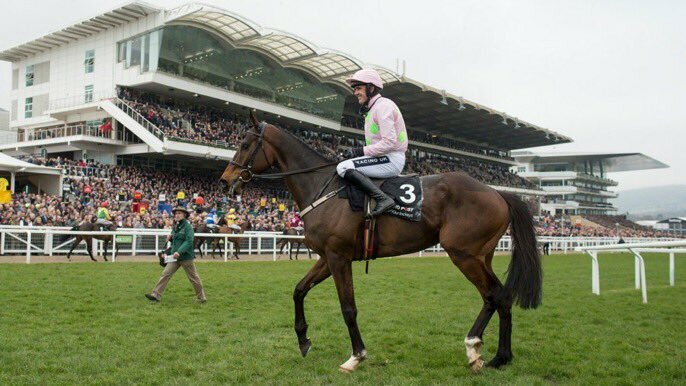 In bricks and mortar bookmakers I've rarely seen any decent offers of bonuses or incentives of any kind other than something minor. Online though, it's a different world. Some punters really do tip the odds in their favour by keeping an eye out for big bonuses that give something of a boost to their betting bank. These perks can either result in ramping things up profits-wise, or in a worst case scenario cushioning potential losses. Gambling is often a matter of margins and finding value, and in my view if you find the right bonuses this can definitely feed into the art of locating value.